An Evansville teen was sentenced for his role in a 2018 murder case. 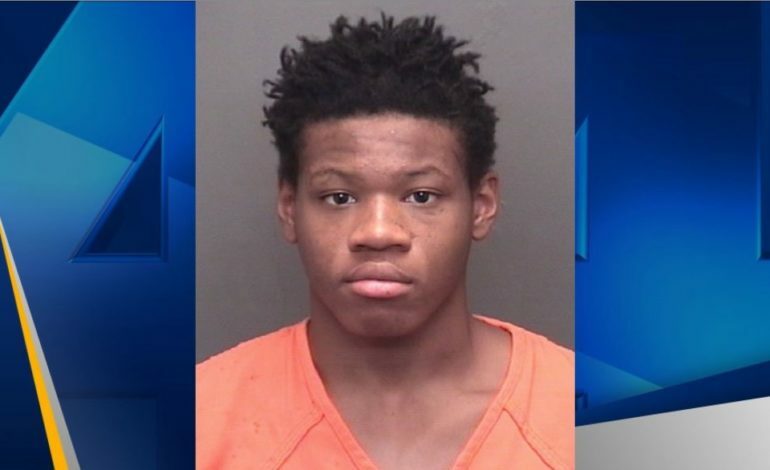 On Monday, 16-year-old Paris Cornell appeared in Vanderburgh County Circuit Court and was sentenced to an overall 62 years in prison for the murder of Kevin Colon in July 2018. In March, a jury convicted Cornell of murder, felony murder, attempted armed robbery, and conspiracy to commit armed robbery. Following the verdict, Cornell was also found guilty of a separate firearm enhancement. Police say Colon was trying to buy drugs from Cornell and 16-year-old Jahkei Mitchell, in the parking lot of Sam’s Food Market on Washington Avenue in Evansville. During that transaction, Colon was shot and killed. In February, Mitchell was found guilty and sentenced to three years in prison for his role in Colon’s death.